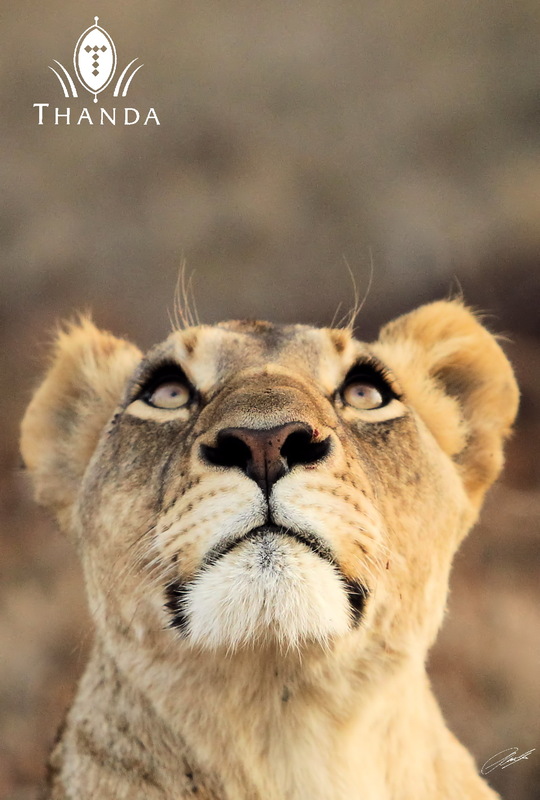 The face of Lions change completely if they are looking up at the sky and follow birds. Love it! 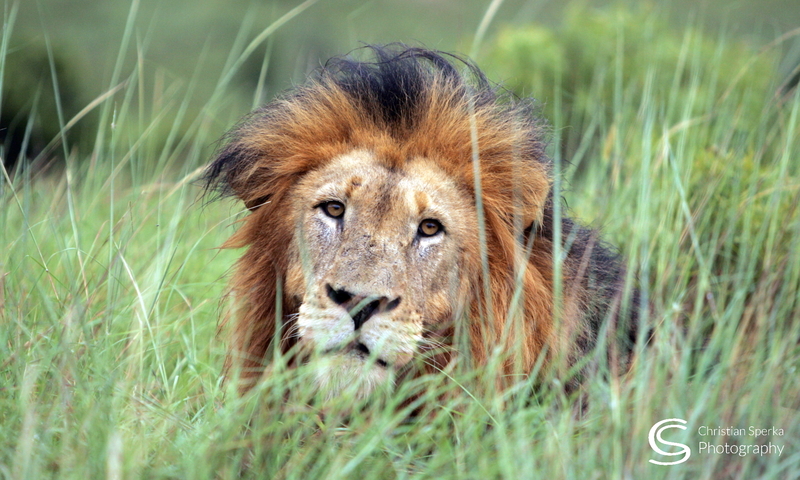 Christian, I am thinking that I would like to come next year and be a Thanda guest. I also have two friends who are serious about coming with me and possibly a fourth person. It wasn’t really clear to me on the website what the housing options are and cost etc. Also, I would like to come next summer, sometime in July, August or September. A very cool angle, even her eye lashes show! Many thoughts could be running through her mind, “As that would be one great snack, to how do they do that? and I wish I could do that! ” For what ever the reason it sure has her complete attention. Great pic of the expression, Enjoy seeing the different looks they can have at times and always wonder whats really in their minds.Thanks for sharing. This might be my favorite cat picture yet! She’s so beautiful. You’re amazing! I am so grateful for all the magnificent pictures you share with us. Your gift of talent is greatly appreciated. Previous PostPrevious Water and Mud!